A TEACHER who went missing over two months ago was found dead with parts of her cut off. On Friday two men, aged 24 and 28, were arrested and briefly appeared in the Praktiseer Magistrates Court for her death. They were kept in custody and will appear again on Friday. They are facing charges of kidnapping, murder, possession of an unlicensed firearm and ammunition, and possession of suspected stolen property. 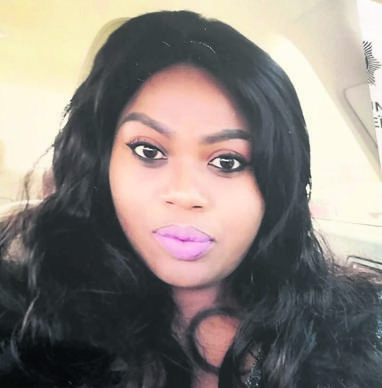 Precious Magagane (36) from Mahlakwane Village in Burgersfort, Limpopo, went missing two days before Christmas and her remains were only found last week. Limpopo police spokesman Brigadier Motlafela Mojapelo said cops recovered a 9mm pistol, ammunition and a motor vehicle. “A cellphone belonging to the woman was also recovered from the seized vehicle,” he said. “Good detective work led to the discovery of the remains believed to be those of the woman.